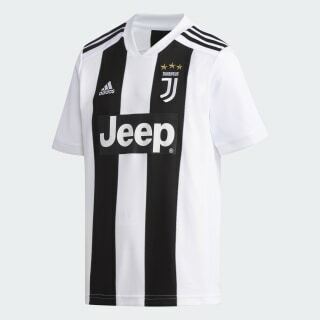 Made for fans, this jersey keeps you comfortable while you roar Juventus on to victory. It fields a bold, broad interpretation of the famous black-and-white stripes that have been striking fear into opponents for over a century. 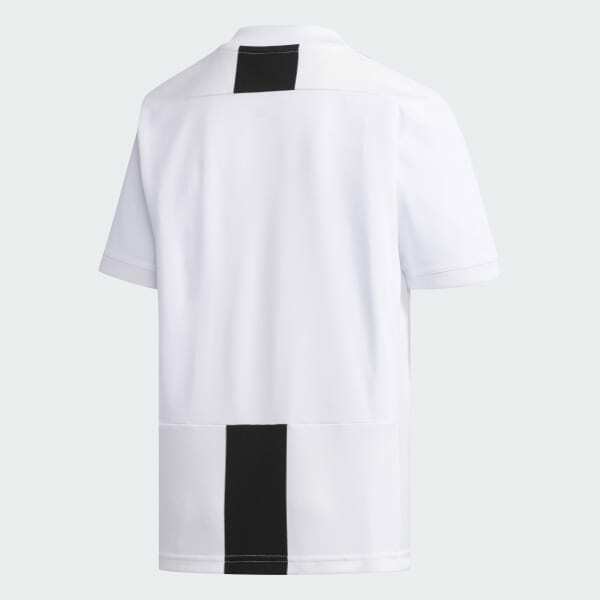 Built with silky fabric that channels moisture away from your skin, it has a slightly looser fit than the shirts worn on the Juventus Stadium pitch.